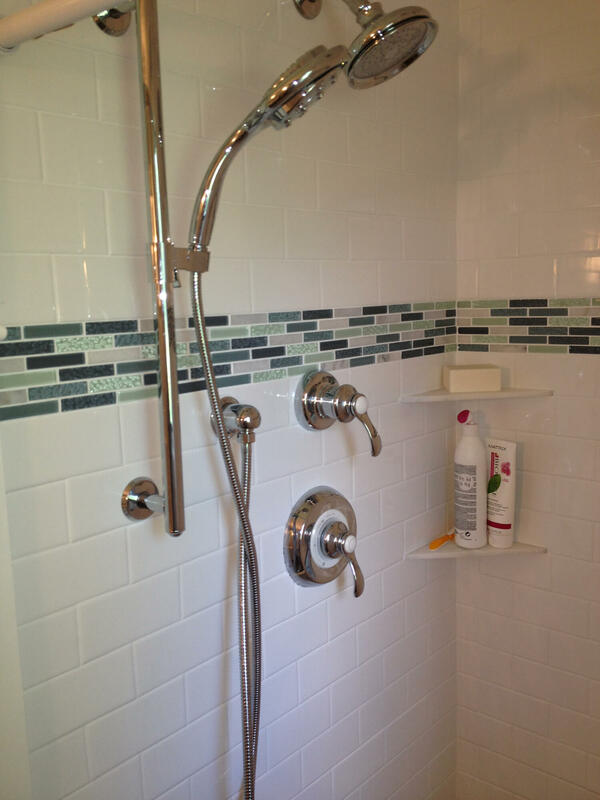 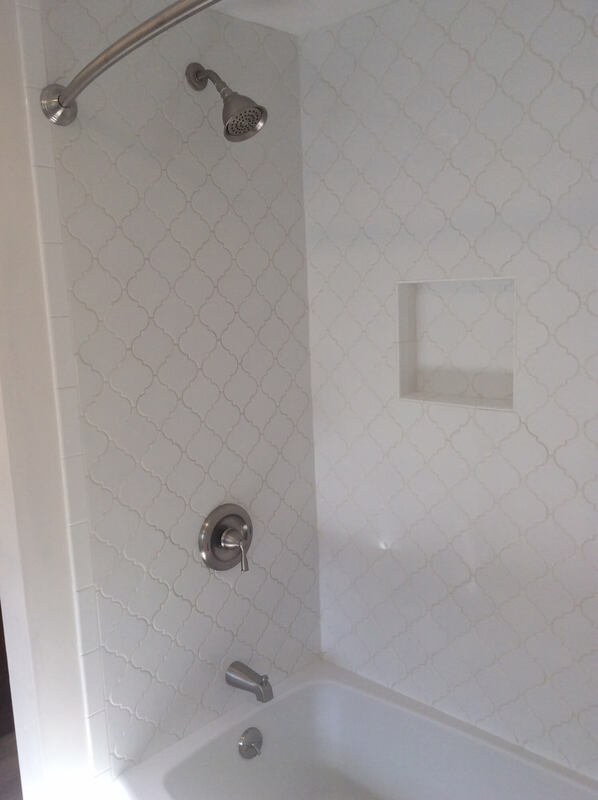 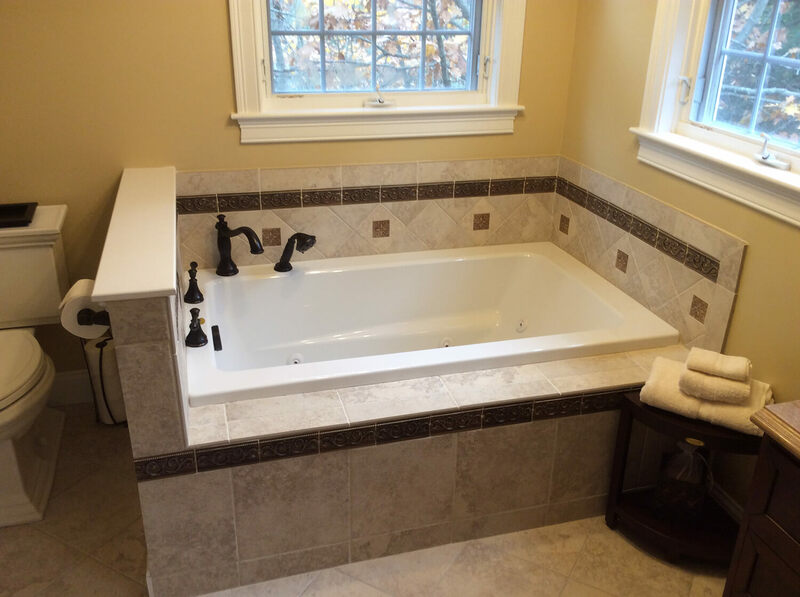 Refresh your bathroom with a professional renovation. 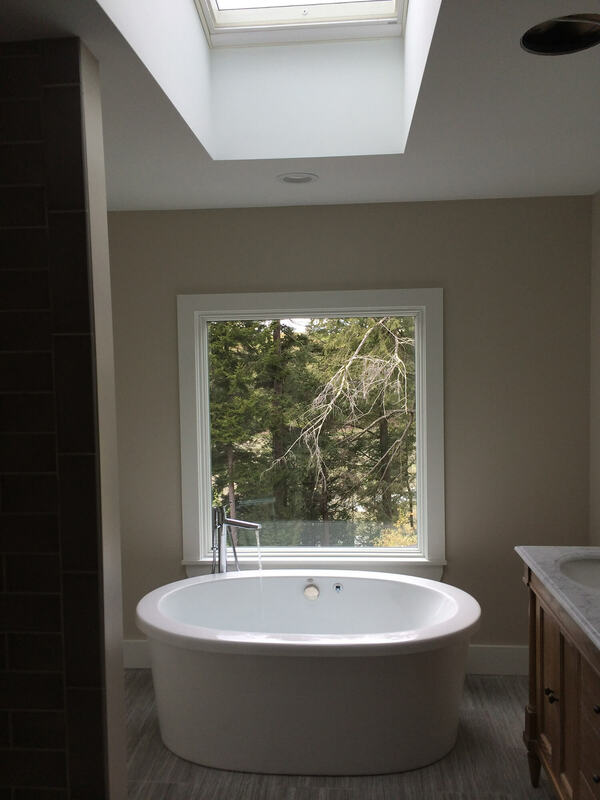 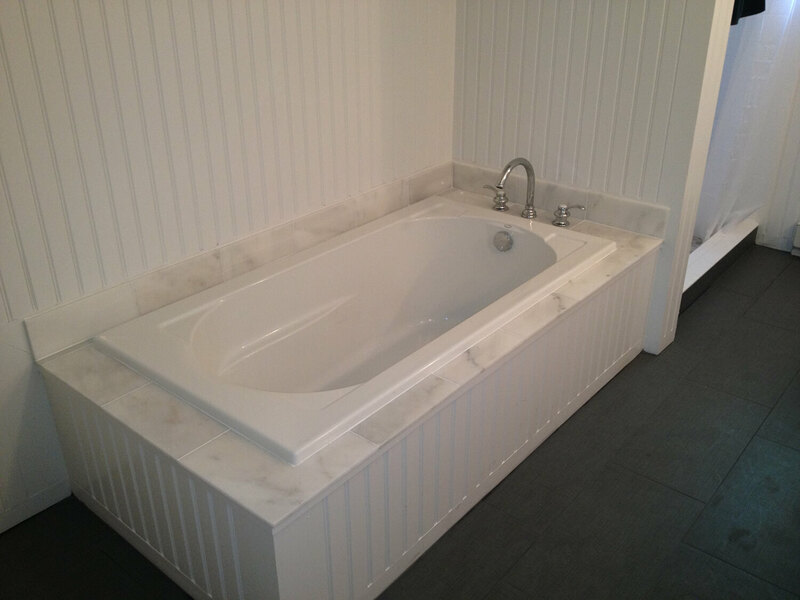 Wouldn’t it be nice to unwind and soak in a roomy bathtub? 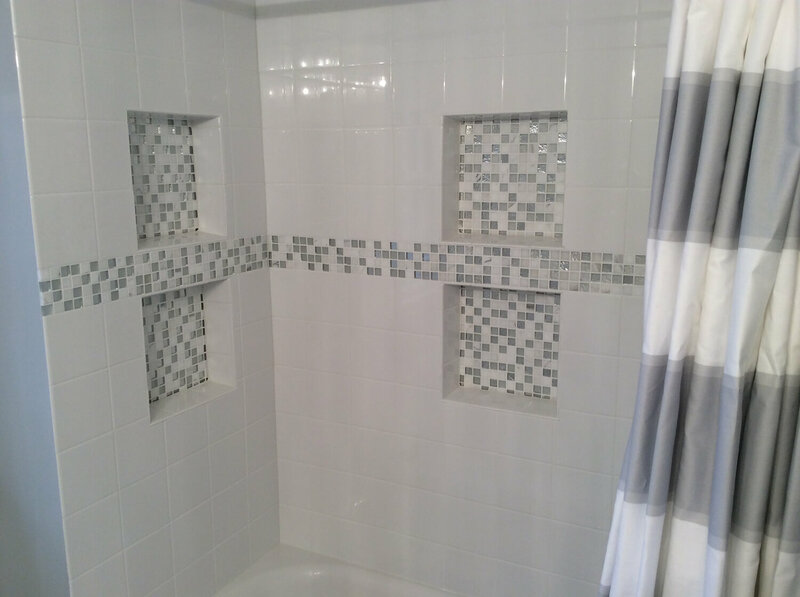 Perhaps your bathroom tiles are begging for an update. 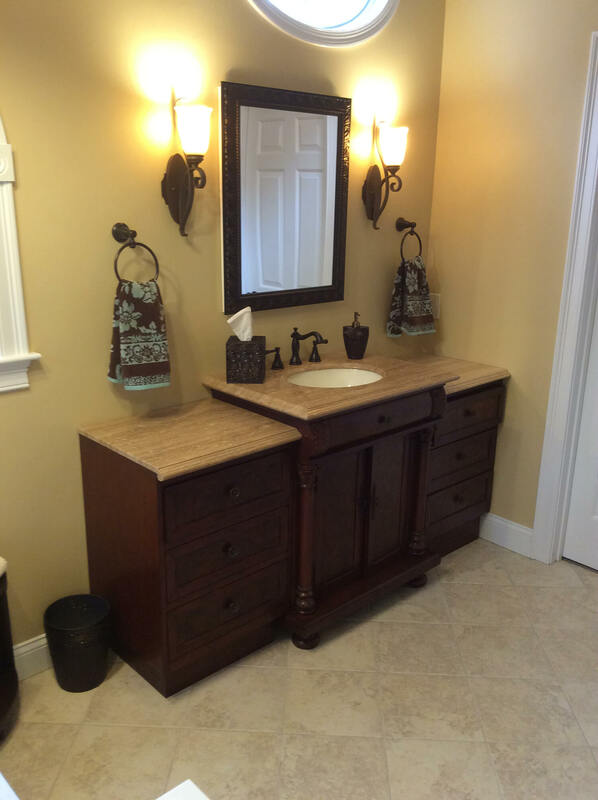 It sounds like you’re in need of bathroom makeover! 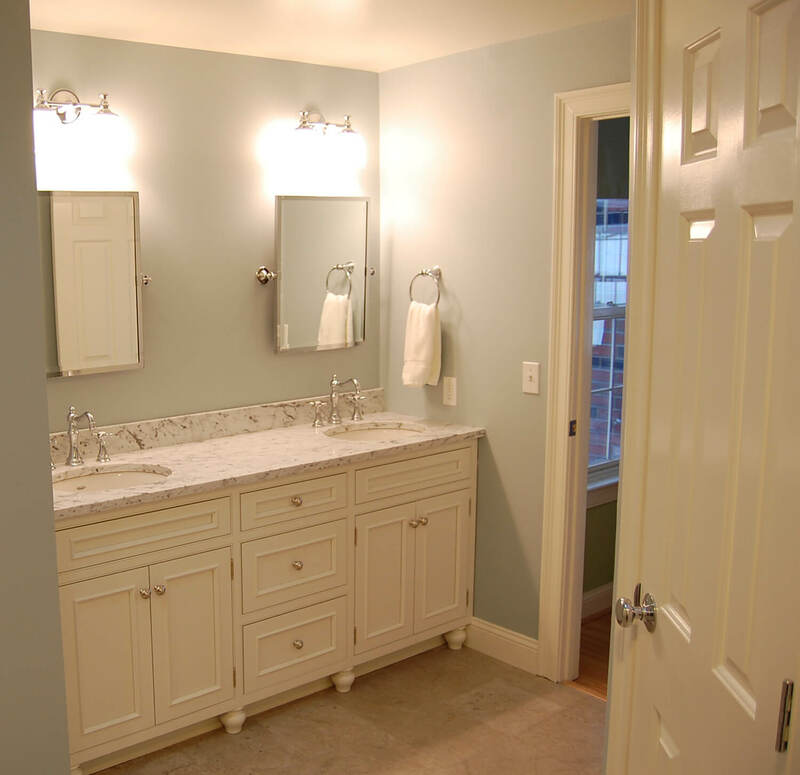 Your bathroom is one of the most trafficked rooms of your home, used by both your family and guests. 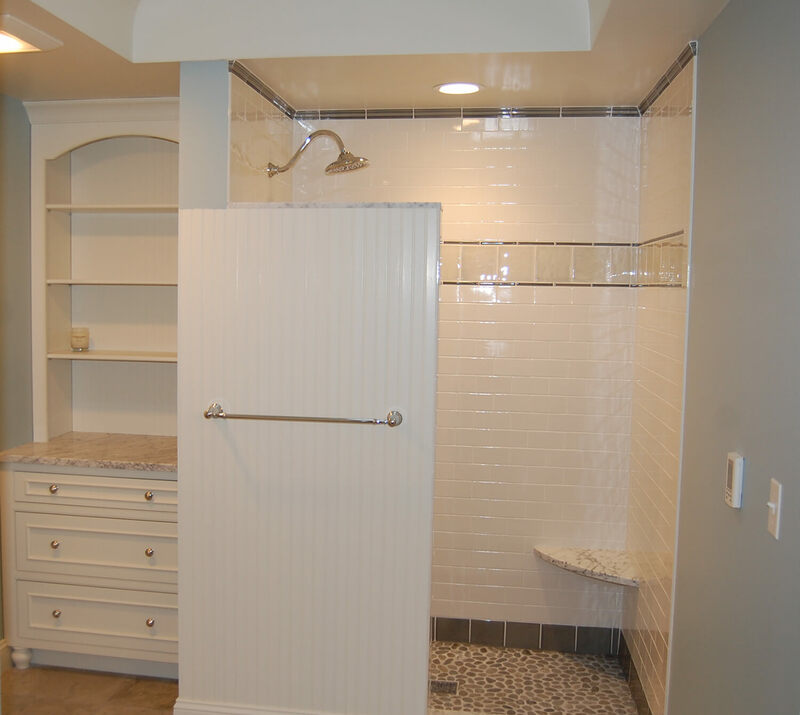 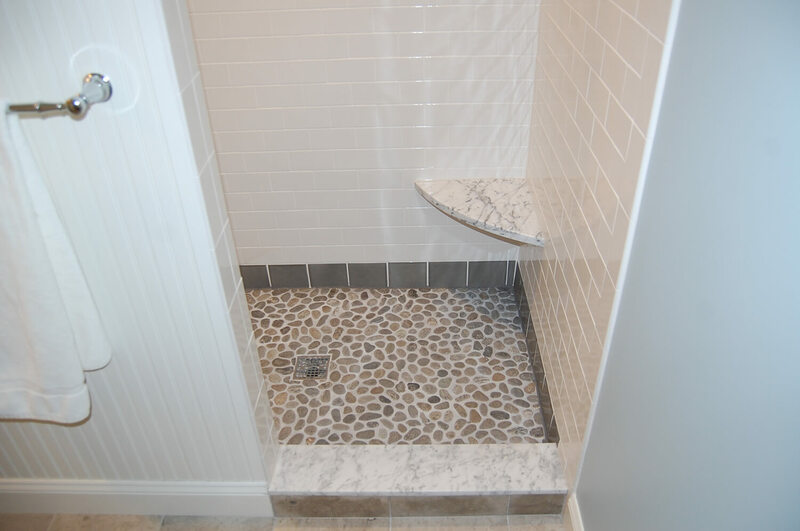 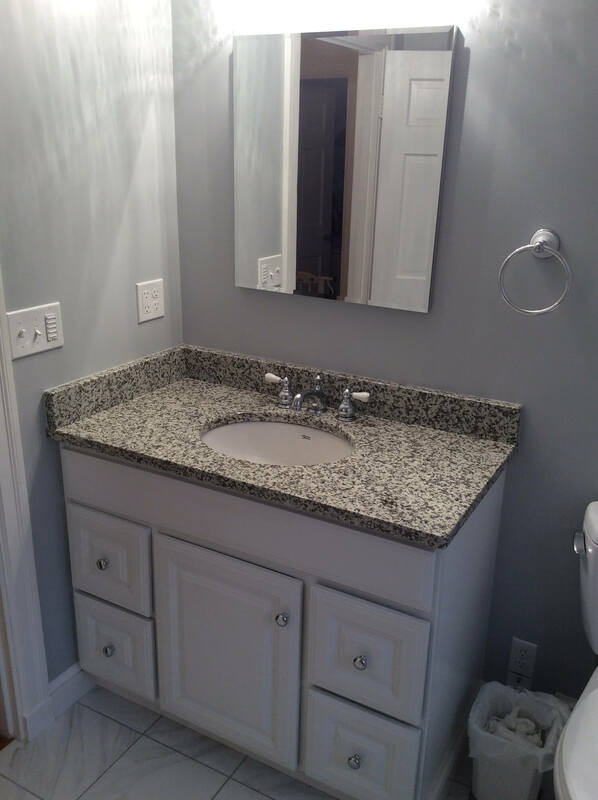 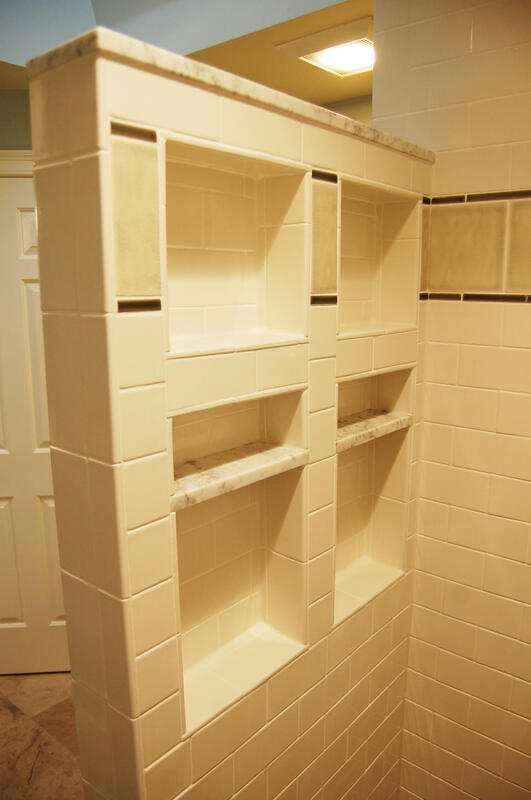 We’ll help remodel your bathroom into one you’re proud of. 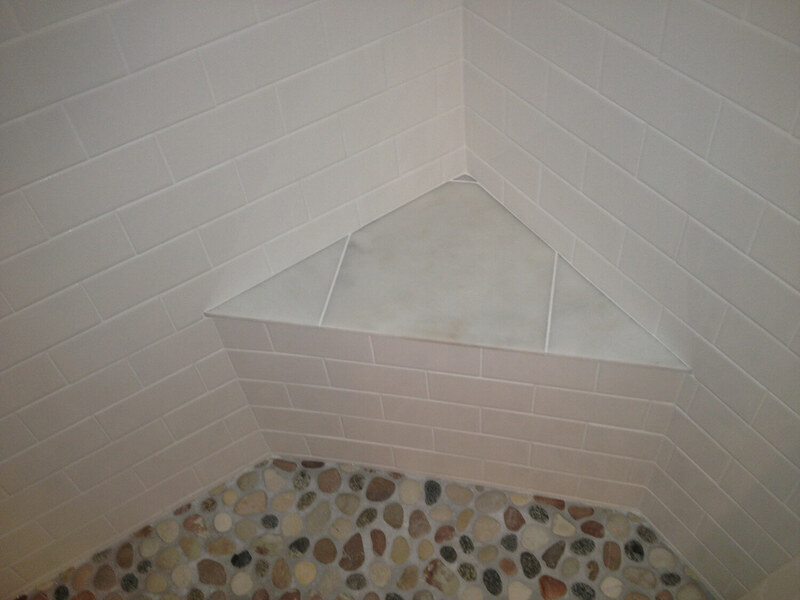 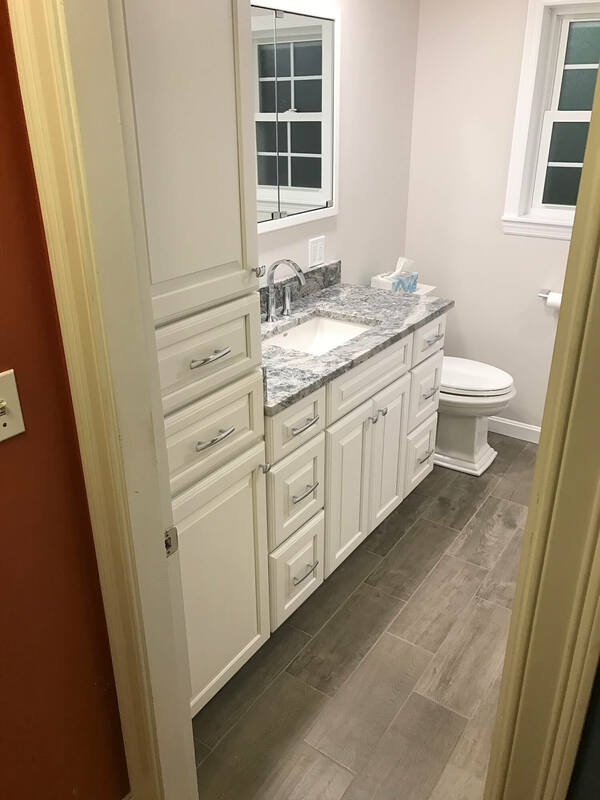 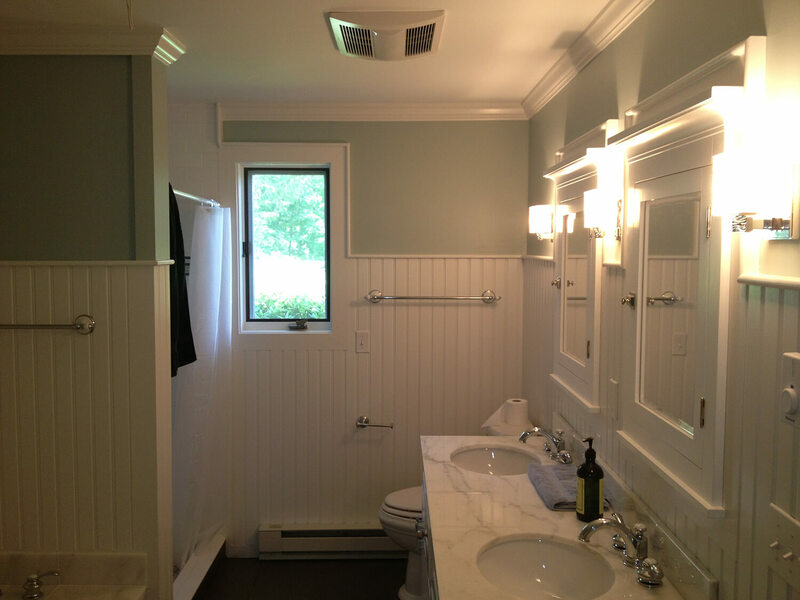 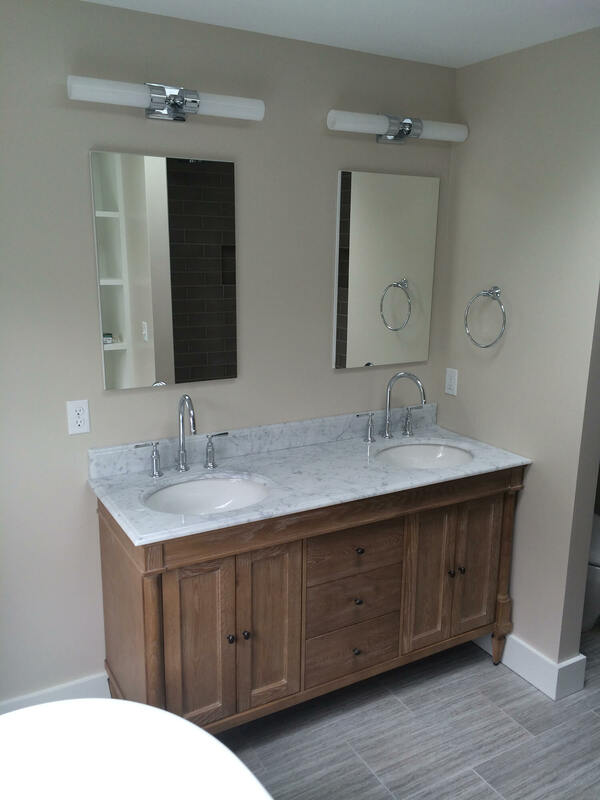 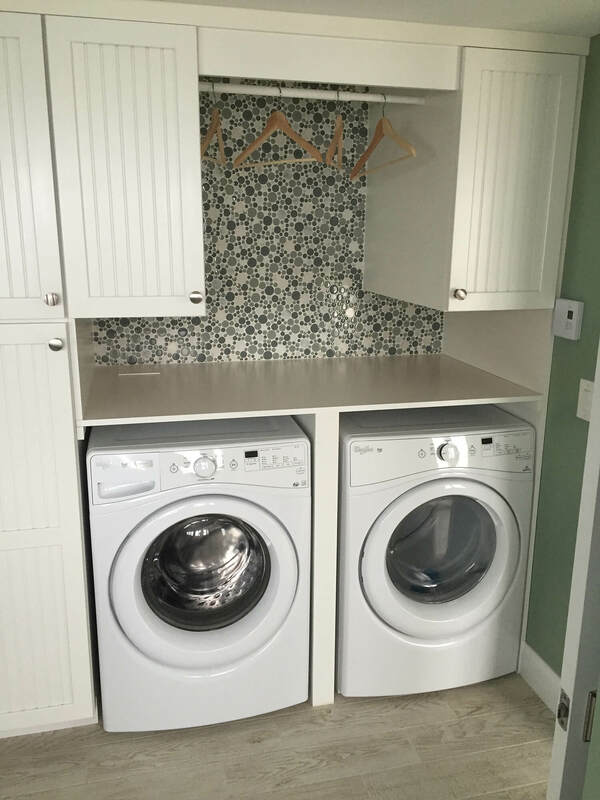 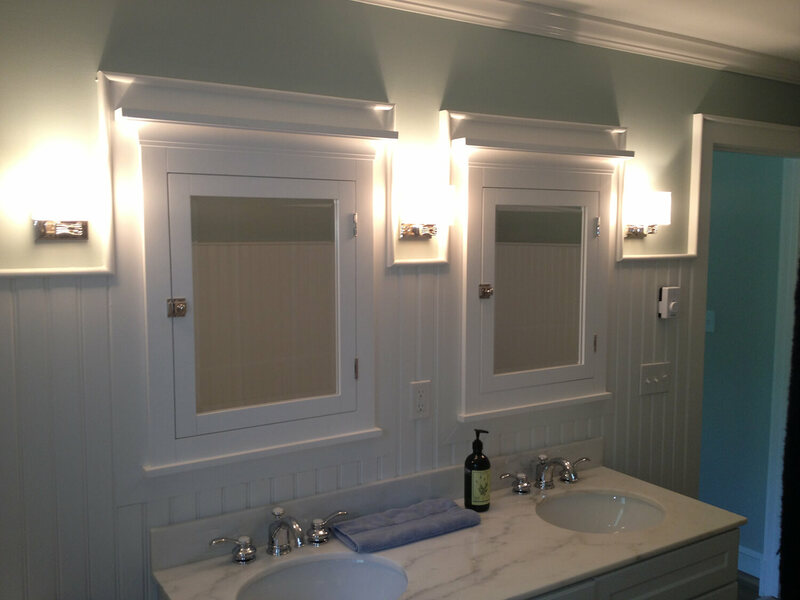 Southern Maine Remodeling can bring your old bathroom back to life; from old and outdated to new and modern. 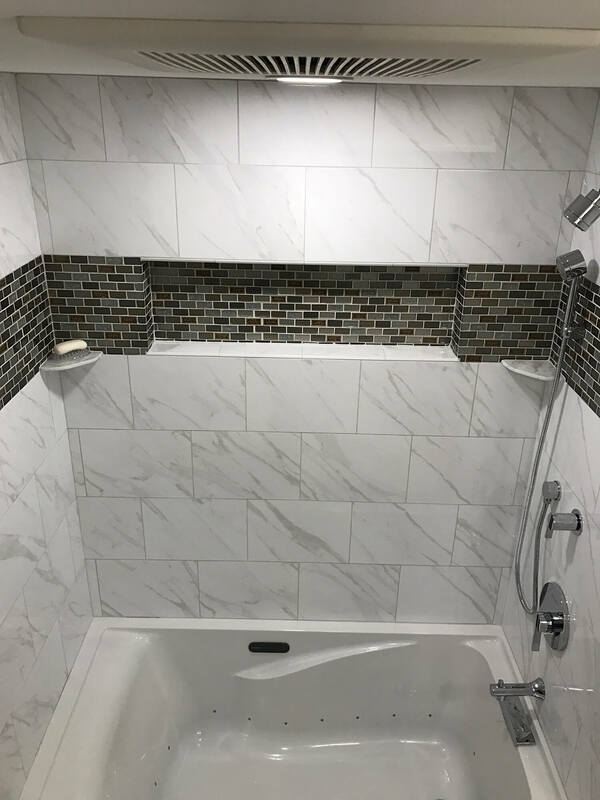 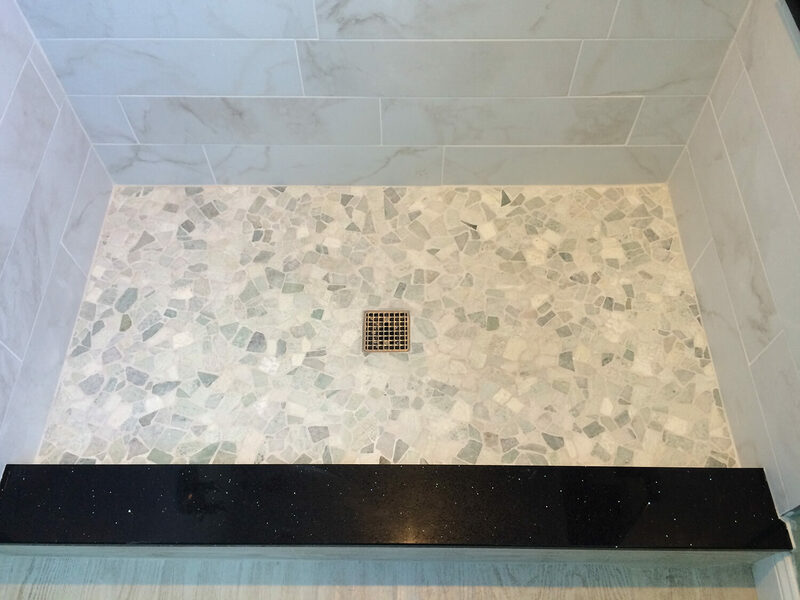 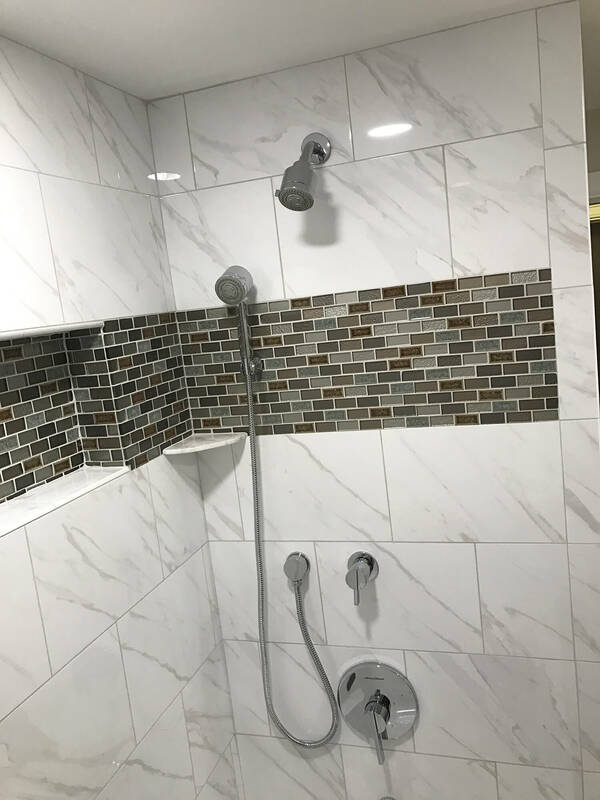 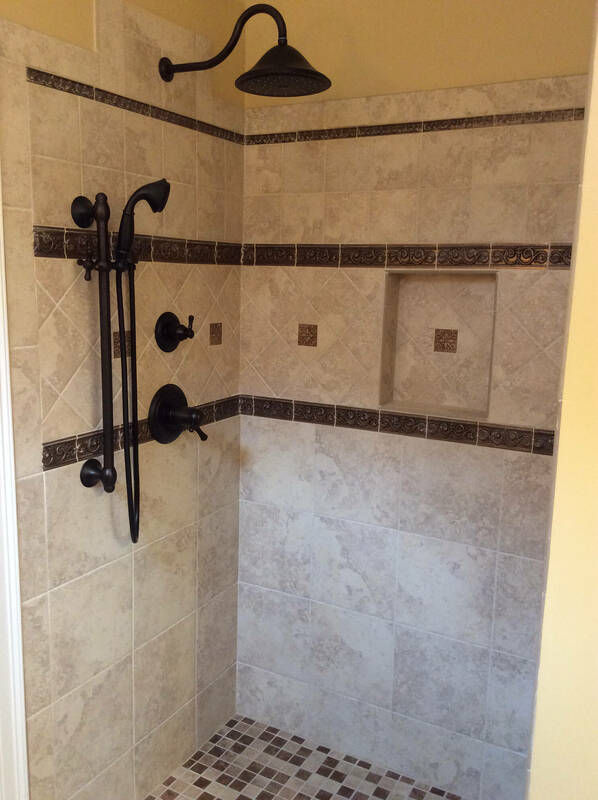 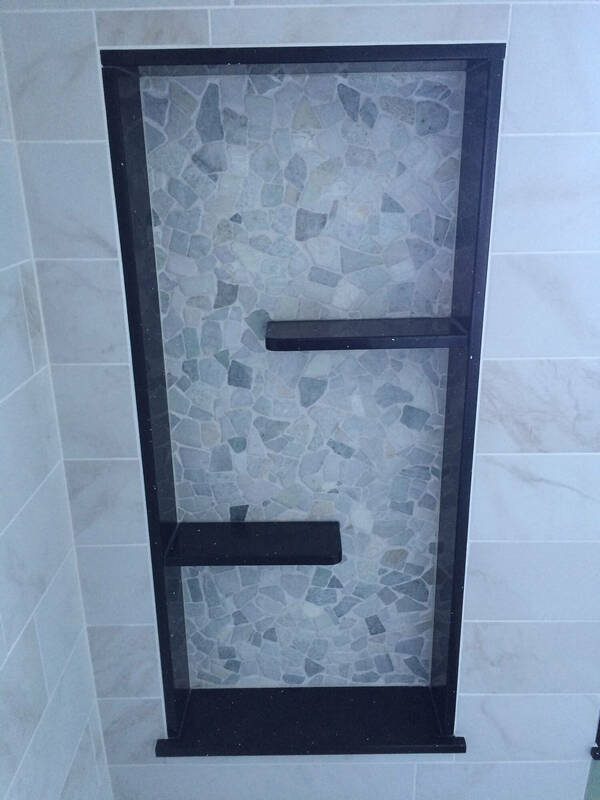 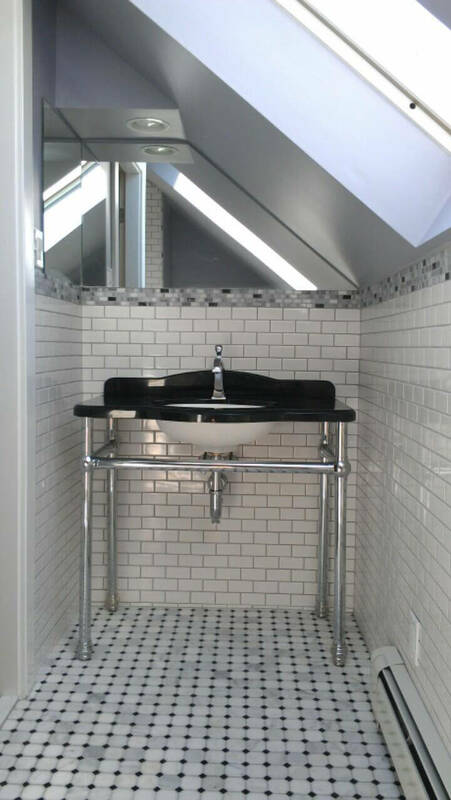 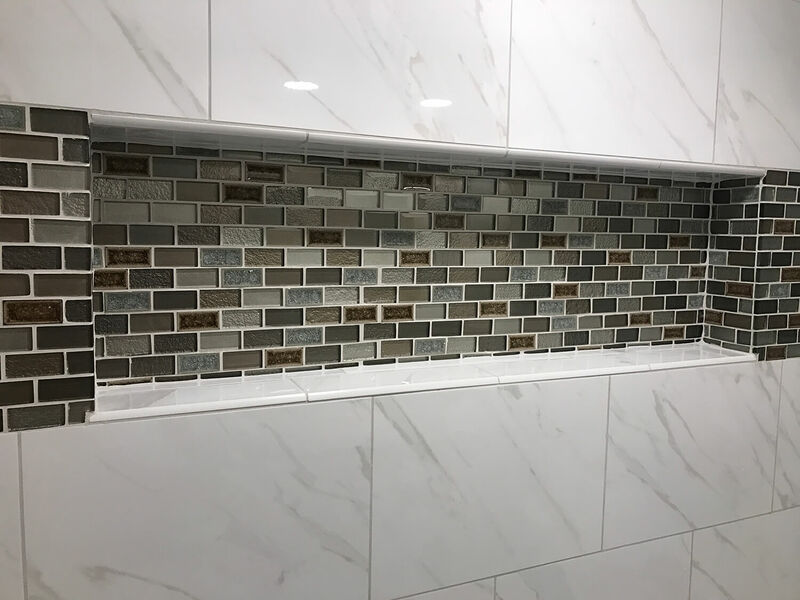 From the simplest of bathroom remodels to complex custom master baths, we are confident you will be pleased with your bathroom renovation.